The ornithology team has documented 102 different species of birds in the Sierra Cacachilas, of which at least two were previously thought to only occur in Sierra La Laguna. During winter months, the bird team suspects that the fruits of the small-leafed elephant tree (Bursera microphylla) are an important food source for many species of birds in the region. 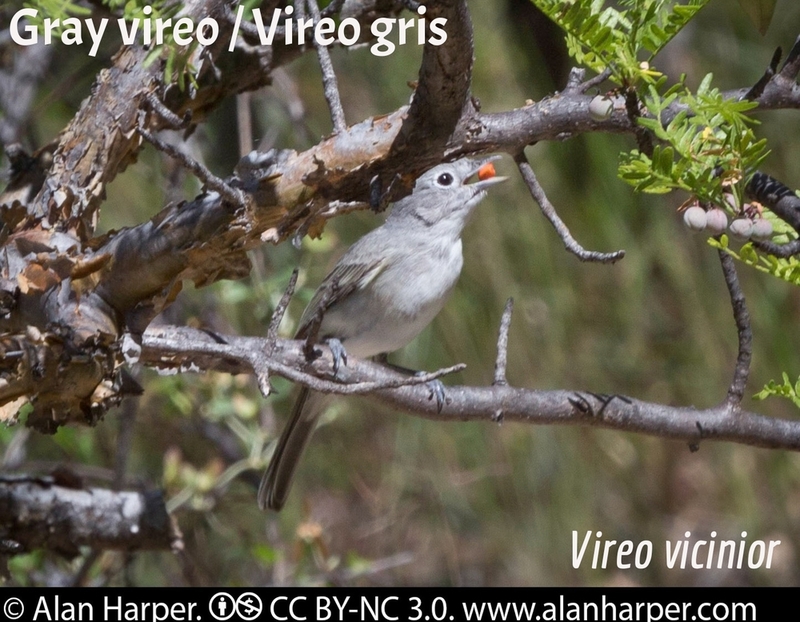 Among these is the Gray Vireo, a migratory species of conservation concern in the United States. Future studies on the ranch will focus on the overwintering behavior of the Gray Vireo and seasonal changes in the bird community. 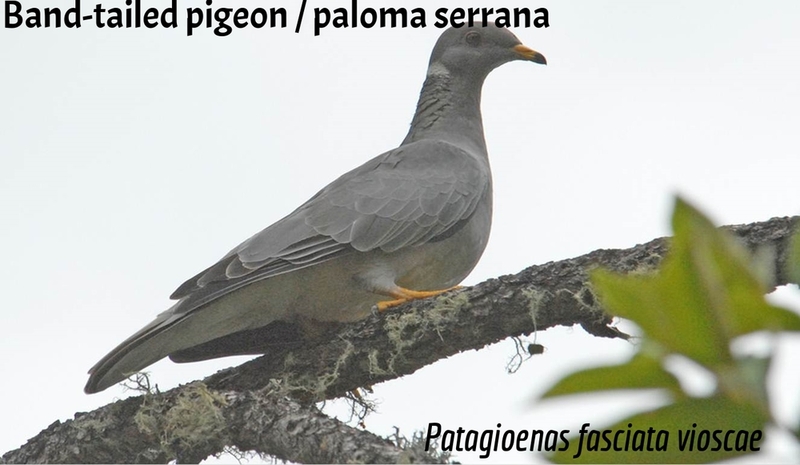 A few of the species of birds encountered on Rancho Cacachilas are presented in the photo gallery below. Read more about the San Diego Natural History Museum's Biodiversity Research Center of the Californias, the scientists involved and their projects.